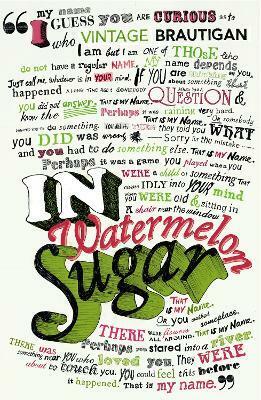 In Watermelon Sugar is a short novel that tells a beautiful (and sometimes strange) story. 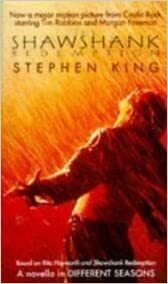 Rita Hayworth and Shawshank Redemption is a novella by Stephen King (included in his collection, Different Seasons). The Shawshank Redemption is one of my favorite movies, so I really enjoyed reading the novella that started it all. 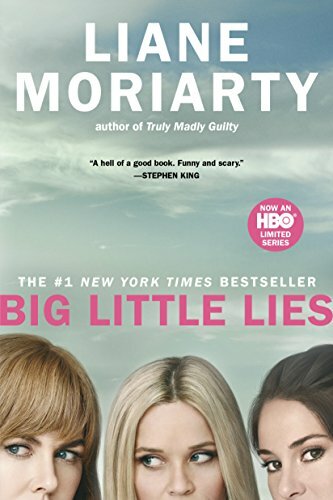 After hearing so much about both the book and the show, Big Little Lies proved to be underwhelming. I found it somewhat predictable, and quite frankly, not much happens in the first 60% of this book. 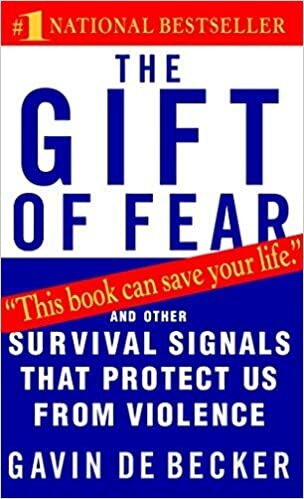 I read The Gift of Fear after Amy Pohler mentioned it in her book, Yes Please, which I read last year. It is interesting and insightful, highlighting why we should trust our intuition and how needless worry distracts us from legitimate signals. 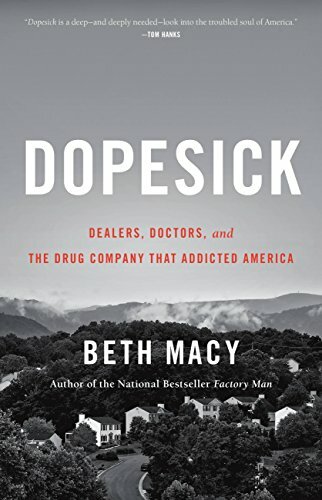 Dopesick, which details the opioid crisis in America, is powerful and the best new book I’ve read this year. 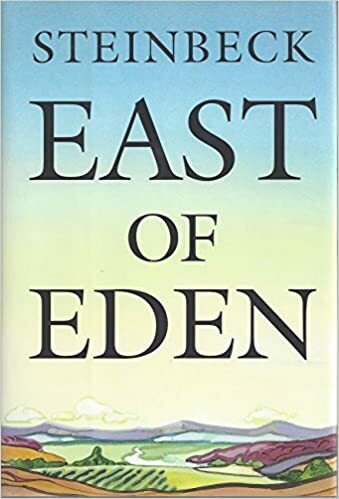 Mostly set in rural Virginia, there was a more personal connection for me, given that I lived in Blacksburg, VA for four years while attending Virginia Tech. You can tell this book was well researched and thoughtfully written. I’m even more hesitant about any prescription drugs or altering substances, and this book helps untangle the reasons we got to where we are today. 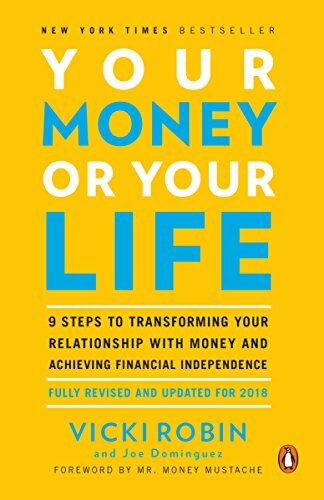 I was very excited to read Your Money or Your Life, as it’s often a top recommended personal finance book, was updated in 2018, and includes a forward by Mr. Money Mustache; however, I was quite disappointed. While there are a few good ideas and considerations, I found the system outlined to be way too detailed for those trying to get a handle on their money for the first time, while not providing enough additional value to those who already track things closely. 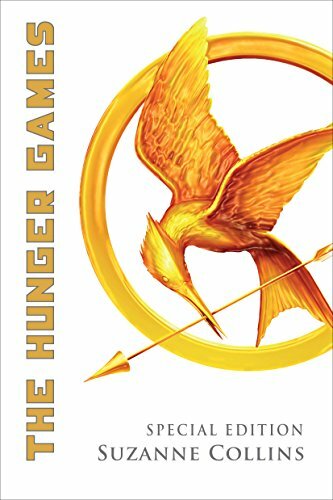 So many people love this book, so maybe it’s me, but I found it to be a frustrating read that didn’t live up to the hype.